YaraMila WINNER is a fertilizer compound with a composition of NPK 15:9:20+ trace elements (2MgO+0.02Zn+0.02Mn+0.05Fe). YaraMila CEREAL fertilizer is a combination of NPK 23:10:5, designed to maximize crop yield and quality. It also contains other micro-nutrients (i.e. Sulphur, Magnesium and Zinc). 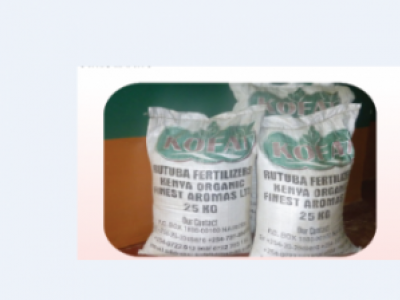 ROTUBA BIO-FERTILIZER is an organic compound fertilizer used for both planting and top dressing. It helps in increasing the organic and humic matter in the soil applied on wet soil or followed by immediate irrigation, at the rate of 50-150kg/acre. 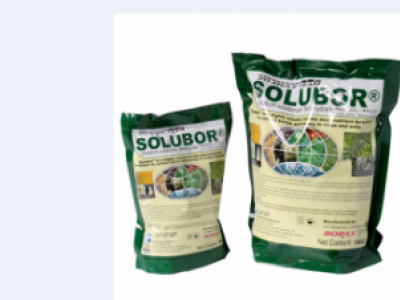 SOLUBOR is a highly soluble fertilizer that is composed of Boron. It is used for both foliar and soil application to correct boron deficiencies in coffee, brassicaa, maize, flowers, ornamentals, french beans. apples, garden peas and snow peas. 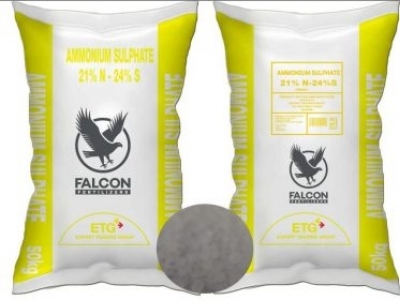 Ammonium Sulphate is a slow releasing nitrogenous fertilizer that is composed of 21%N and 24%S. 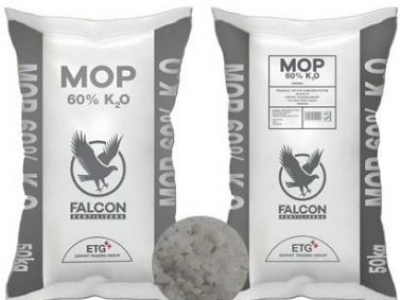 MOP (MURATE OF POTASH) is commonly known as Potassium chloride. it is a water soluble fertilizer that is composed of potassium and chloride. CAN 26% N is known as calcium ammonium nitrate. 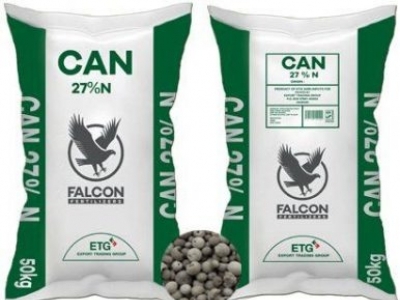 it is a valuable nitrogen fertilizer, formulated as granules that guarantees optimal supply of nitrogen to plants. Dharani Herbal Powder -An organic fertilizer with natural nutrients. 1.Buffers Soil pH 2.Enhances uptake, translocation and utilization of nutrients from the soil. 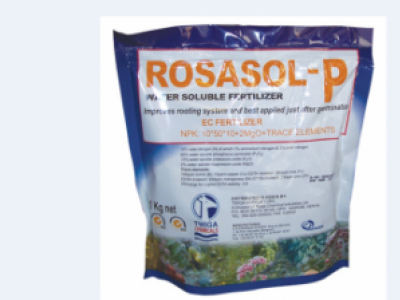 3.Prevents nutrient loss from the soil 4.Enhance and improves soil micro flora. 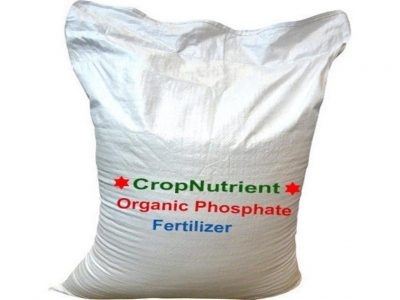 Organic phosphate is a planting fertilizer that delivers the required phosphorous and calcium and does not acidify the soil.Ideal for fruits, vegetables, cereals and ornamental.